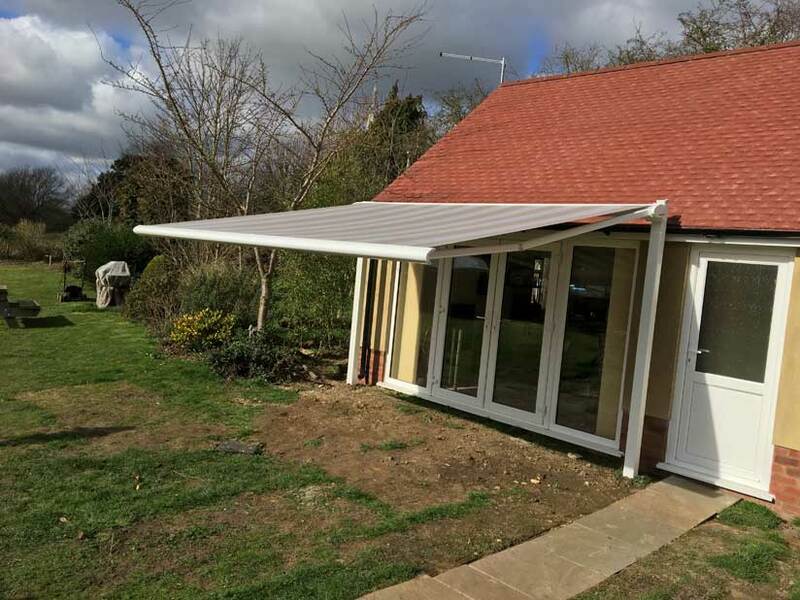 Live in North Kent and considering a patio awning? 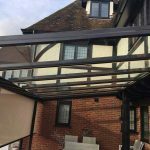 At Savills, our skilled team install patio awnings in Dartford and indeed all over the South East of England although we are based in Ashford we often find the day job takes us to Gravesend, Medway and Bexley. We recently installed the above Cassita II patio awning in Dartford and felt we had to share the results. The Cassita is competitively priced yet incredibly well built these qualities make the Cassita the awning of choice not only for those based in Dartford but for any of our customers looking for a high-end design that will not break the Bank. We don’t only recommend this patio awning for its looks and style. 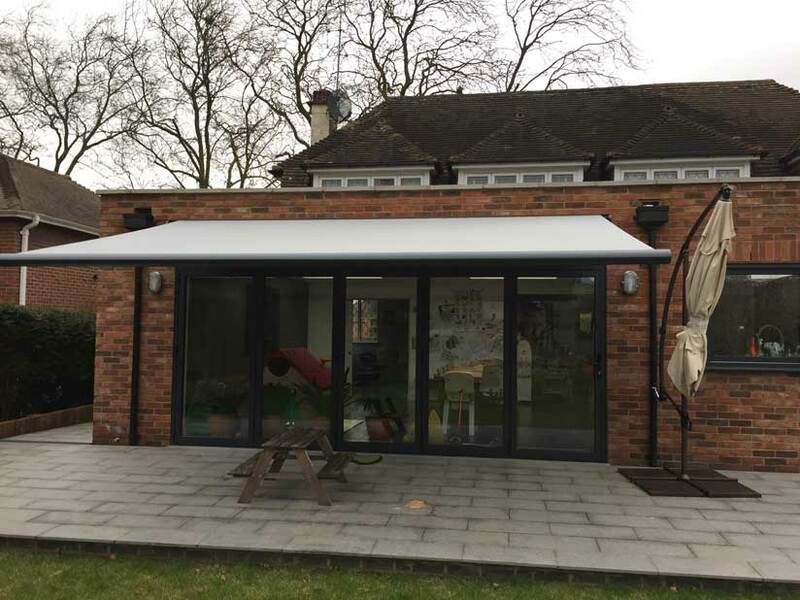 Regarding the installation the Cassita is very flexible and can be fitted as a free standing Awning, this is down to its simple two-point connection, and the Awnings ultra slim cassette. Above you can see a recent example of an installation in Canterbury the awning is fitted to a bungalow, to do so, we needed to install two freestanding supports. As you can see this high-end awning not only looks great the straightforward and lightweight design allows the Cassita II to be installed in almost any environment. 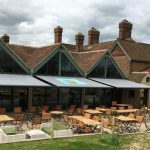 For patio awnings in Dartford, Bexley, Bexleyheath, Medway simply get in touch excellent advice and perfect awning installations await we are Kent’s Official Weinor partner, the team are fanatical about the standard of installation we provide.